Hey, that tastes good! 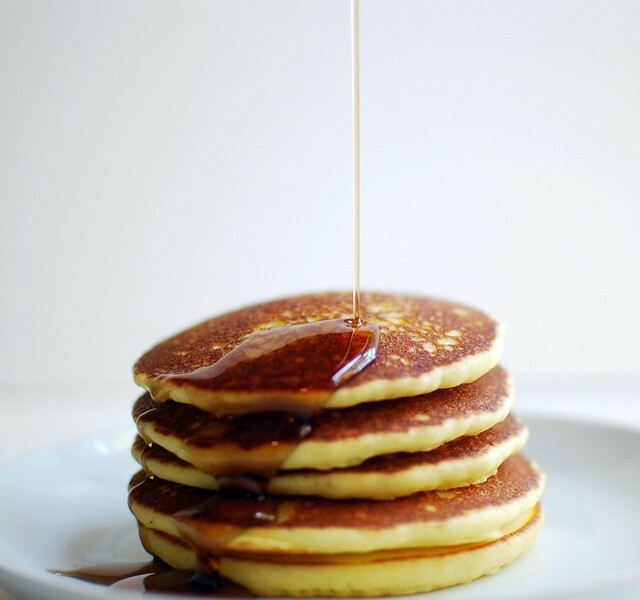 : Pancakes! All right, this isn't really going to be a recipe, since I used the recipe on the back of the box and then recycled it. The good news is, though, that the Bisquick pancakes are good. My favorite pancake mix is still Kinnikinick, but this is different. 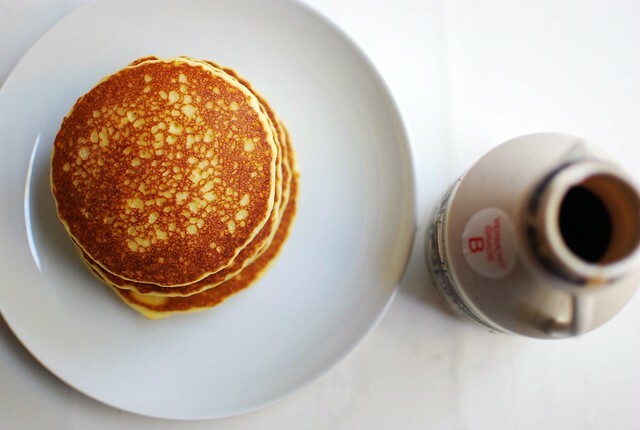 The Kinnikinick mix makes kind of thinner, a little bit sweeter (and vanilla-y) pancakes, while the Bisquick mix makes less sweet, thicker pancakes. The Bisquick mix is wicked expensive and in a tiny little box, which is my main gripe with the mix so far. Pancakes are good, though! I ate them all. **Disclaimer: I got the Bisquick for free, was not paid for this post or anything. 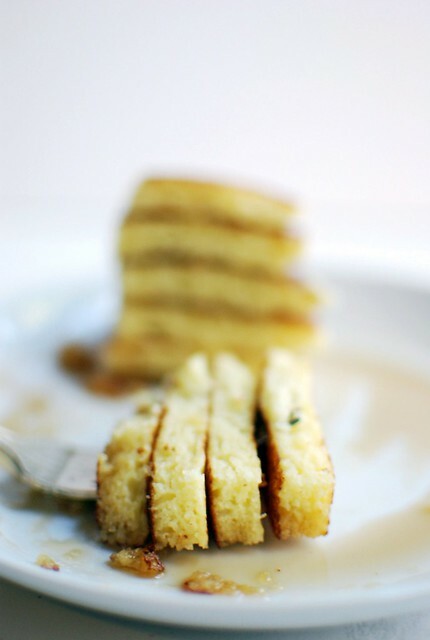 Pamela's gluten free pancakes are my favorite pancake, period. I don't have to eat gluten free, but I'd eat them over pretty much any other pancake if given the choice.